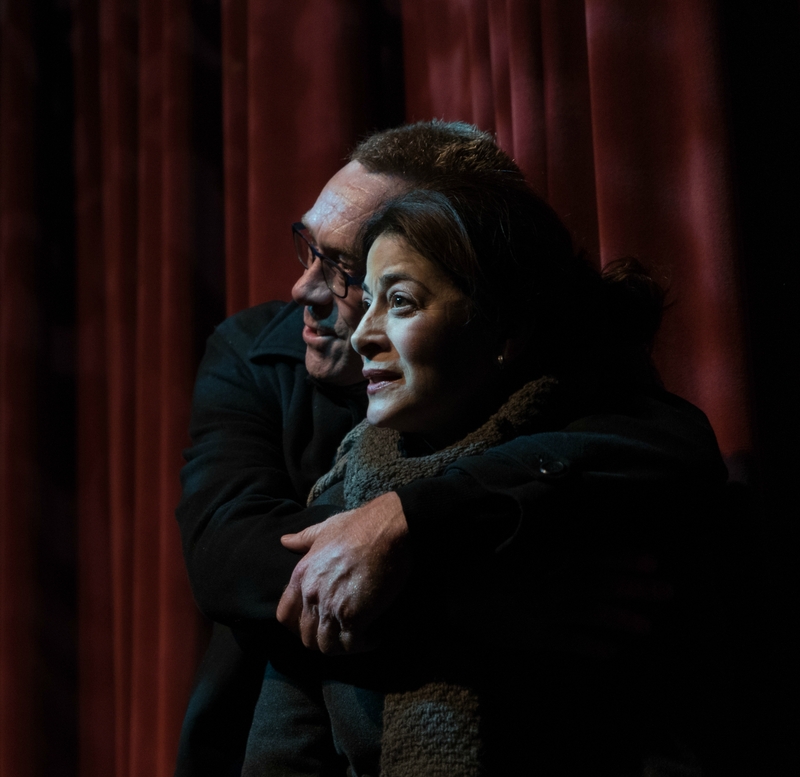 Currently, Sophia is writing a new play How to Stand Up, thanks to the support of the Ellen Ross Stuart Opening Doors Award via the Ontario Arts Foundation. Sophia also runs an independent theatre company called Truth’n’Lies Theatre, which is mandated to produce weird new works by women. To learn more, please visit the Truth’n’Lies website. 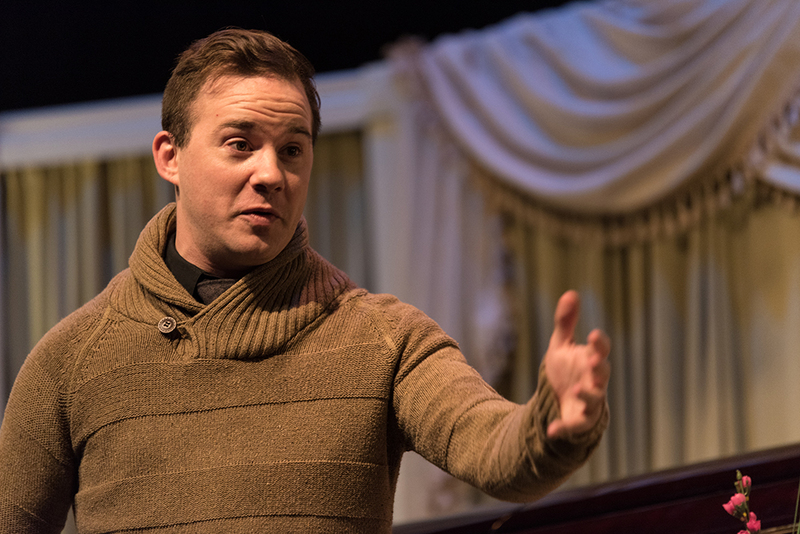 A 60min feminist farce inspired by George Bernard Shaw’s The Philanderer. Meet Charlotte. She has her PhD in feminist philosophy, she just asked her lawyer boyfriend to be her life partner, and she authors a wildly famous blog about sleeping with men on the side. This fabulous feminist has it all. 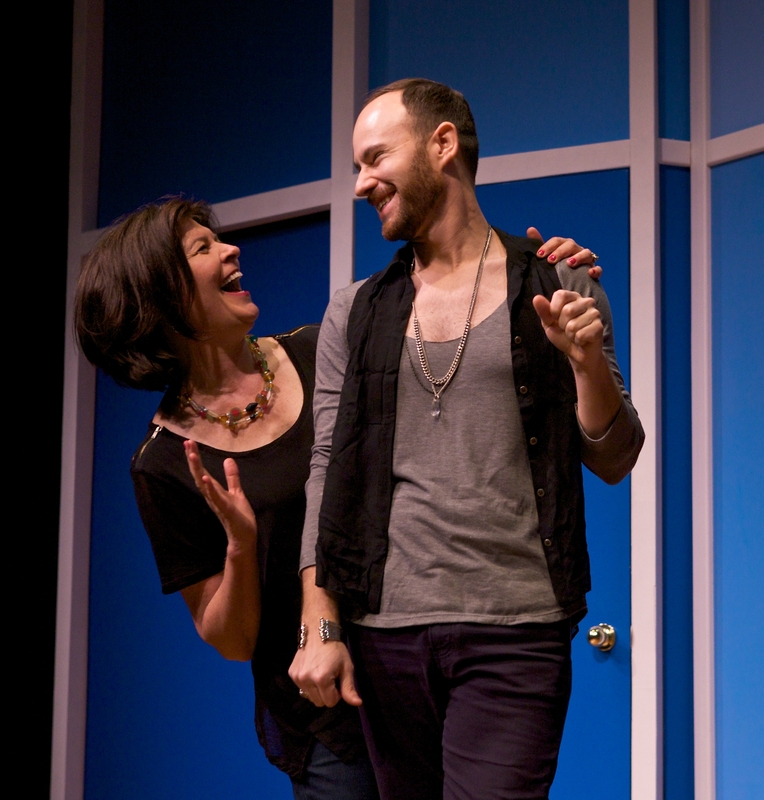 Until one of her lovers crashes her life partner engagement party… with his eccentric family in tow. 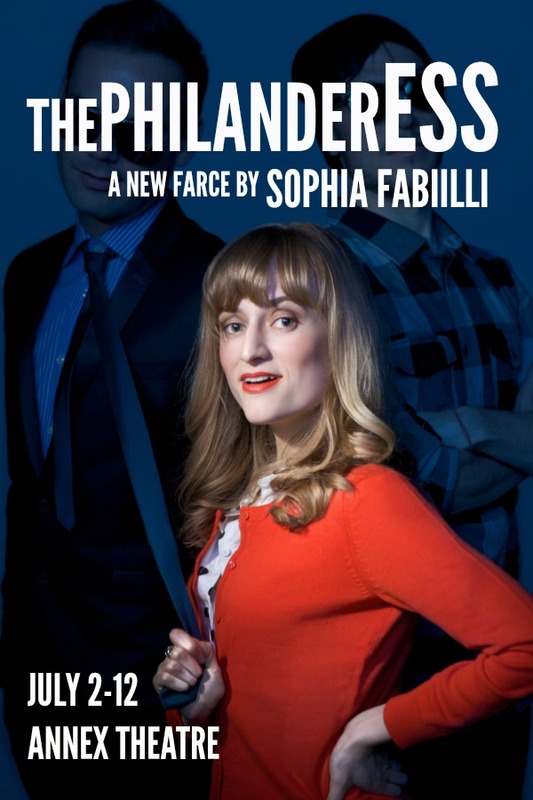 The Philanderess premiered at the 2015 Toronto Fringe and was subsequently remounted at The Second City Toronto Main Stage in October 2015. Both productions were directed by Michelle Alexander and produced by Truth’n’Lies. 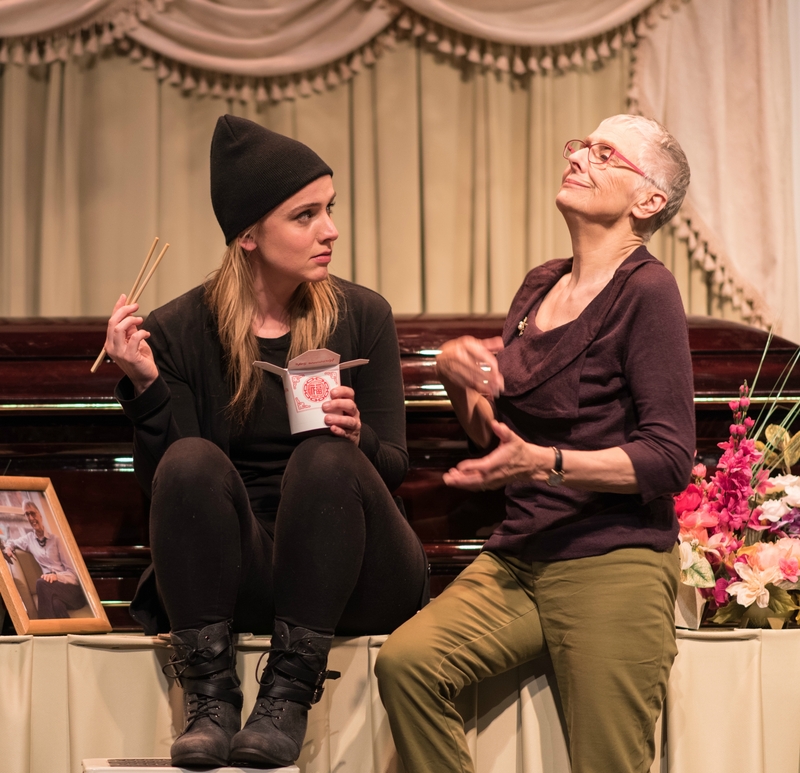 A 120min, two-act farce about a grandmother faking her own death in order to reunite her family in a funeral home in Northern Ontario. Grandma Mavis fakes stages her own funeral in order to reunite her estranged family… just in time for an ice storm to trap them all in a funeral home over Christmas. Can this eccentric clan of liars navigate the rocky road to reconciliation? Or will the next 24hrs be the final nail in this dysfunctional family’s coffin? 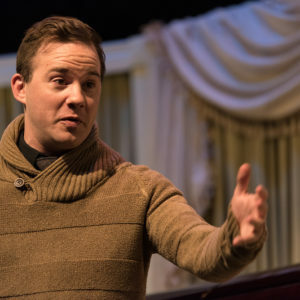 Liars at a Funeral is a two-act black comedy loosely inspired by Hamlet. 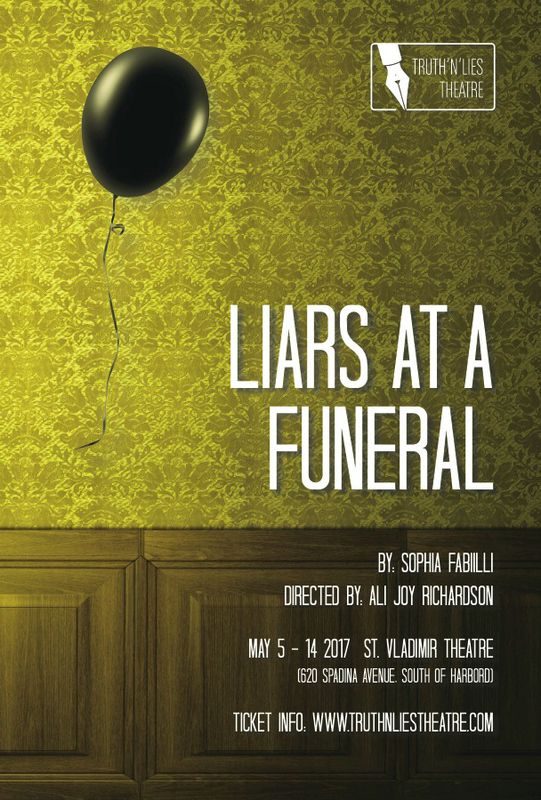 Liars at a Funeral premiered in Toronto at St. Vladimir’s Theatre in May 2017, directed by Ali Joy Richardson, and produced Laura Jabalee Johnston and Truth’n’Lies. For reading copies of any of her work, please email Sophia directly at sfabiilli@gmail.com.